Thank you for supporting the Good Shepherd Children's Home in this great event. Each year we rely on this event to help raise necessary funds to operate the Home. 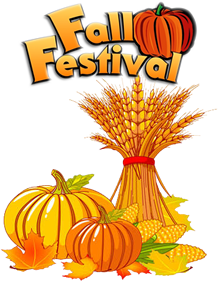 We look forward to seeing you at this year's Fall Festival and Open House!